Offering you a complete choice of products which include displacer level transmitter, temperature transmitter, pressure transmitter, flow instruments, head mounted temperature transmitter and flow measuring instruments. 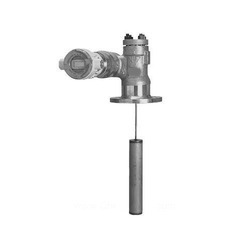 With the aim of delivering qualitative products, we are engaged in offering our clients with an excellent quality Displacer Level Transmitter. Ideal for various applications, this transmitter is provided in different technical specifications as per the different needs of the various clients. Moreover, offered transmitter is manufactured as per the defined industry quality parameters with the use of the best quality raw material and sophisticated technology. We are one of the noticeable providers of a quality grade array of Temperature Transmitter for our valued clients. 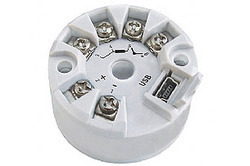 The offered transmitters are manufactured using cutting-edge technology and finest quality raw material. Moreover, these transmitters are extensively commended by the clients for their longer service life, robust construction and optimum performance. 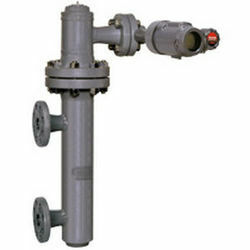 Besides, offered range of transmitters is known for its availability in different sizes and technical specifications. In addition to this, clients can get these transmitters at leading market price. 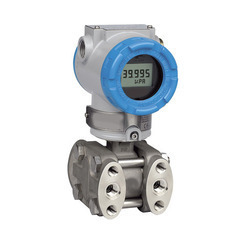 With rich industry experience and support of highly skilled quality experts our organization is engaged in providing a wide range of Pressure Transmitter to our valuable clients. Offered transmitters have high tensile strength, durability and long lasting performance. Moreover, these transmitters are manufactured with perfection for easy use by the valued clients. In addition to this, these transmitters are robust in construction and also appreciated by our clients widely. 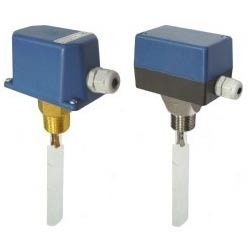 Being a well-established organization, we are offering a qualitative range of Flow Instruments. Immensely popular in the market, the offered instrument is manufactured using the best quality components and advanced technology. Moreover, the offered instrument is rigorously tested on various parameters ensuring its quality and functionality. This instrument can be availed from us in different technical specifications to meet the requirements of different clients. In addition to this, we are offering these instruments at best market price. 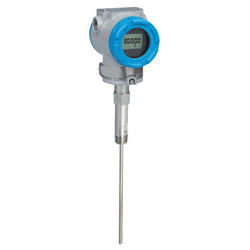 Head Mounted Temperature Transmitter offered comes with PC programmable interface and feature 2 wire technology as well as delivers high accuracy in total ambient temperature range. Further, the transmitter also comes with fault signal support on event of sensor break/short circuit and allows customers to specific measurement range setting. As a quality-oriented organization, we are focused to provide our clients excellent quality Flow Measuring Instruments. 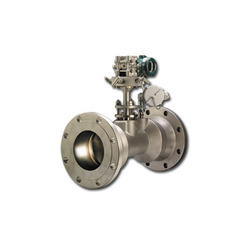 The provided Flow Measuring Instruments is designed under the vigilance of our experienced professionals using top notch quality components and modern technology in adherence with industry standards. 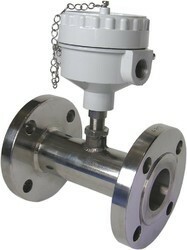 Our offered Flow Measuring Instruments is availed in diversified sizes, designs and specifications. Furthermore, this Flow Measuring Instruments is tested by our quality controllers on variegated parameters in order to ensure its flawlessness. We have marked a distinct position amongst our clients by offering a well distinguished range of Displacer Level Instrument. Our offered range is well tested on various quality parameters under the guidance of our well experienced professionals who keep as special check on the process in order to maintain its high quality. 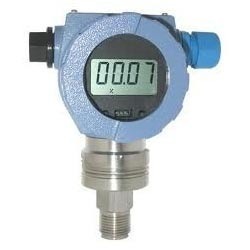 We have been widely acknowledged for offering genuine quality Industrial Pressure Transmitter to the customers. These Pressure Transmitters are precisely designed by a team of expert technocrats, in compliance with the international quality standards. Moreover, our range is used in various industries for the purpose of measuring the pressure of various kinds of liquid, gas and vapour. Flow Switch:- Prices can be differ according to the buyer Requiredment. It can use for 1" to 6" pipe line size. Honeywell / Excel make.